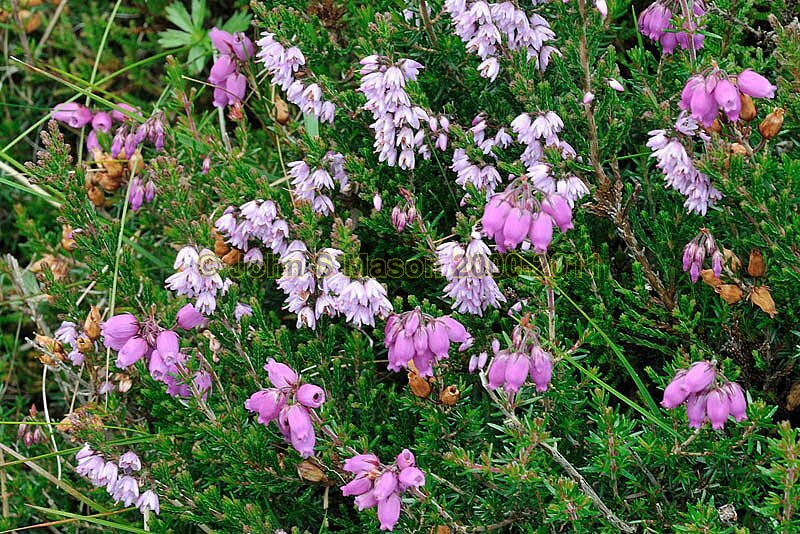 or Ling, growing side-by-side with Bell Heather. Bog Heather and Crowberry also occur up here. Product number 0811166. Email me to enquire about this image: click HERE.